604-464-4131 info@encoredental.ca Open Evenings & Weekends! Do you want to lead a healthy lifestyle? Do you want to live a long and healthy life? Do you want to live disease free? 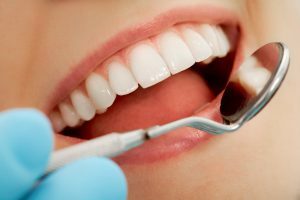 If you answered yes to any of those questions, your local Port Coquitlam dentist has something for you! These days we are all concerned with how we look and how healthy we are. These days if you aren’t going to the gym it’s considered weird. For this same reason, I think it’s funny that people don’t think it’s weird if you neglect the health of your teeth. Your teeth are just as important as any other part of your body yet they don’t seem to get the same attention. We obsess over squats to tone our bums or build our quads but very few people talk about a proper oral care routine. Ok, maybe that would be a little ridiculous if we actually did, but it’s still an important issue. Our mouths and bodies are interconnected and when one gets diseased, the other is never far behind. This one may seem obvious but is perhaps the most important part of your daily oral care routine. Believe it or not, many people don’t actually know how to properly brush their teeth. When brushing your teeth, be sure to keep the brush at a 45-degree angle and use gentle circular motions instead of using back-and-forth motions. 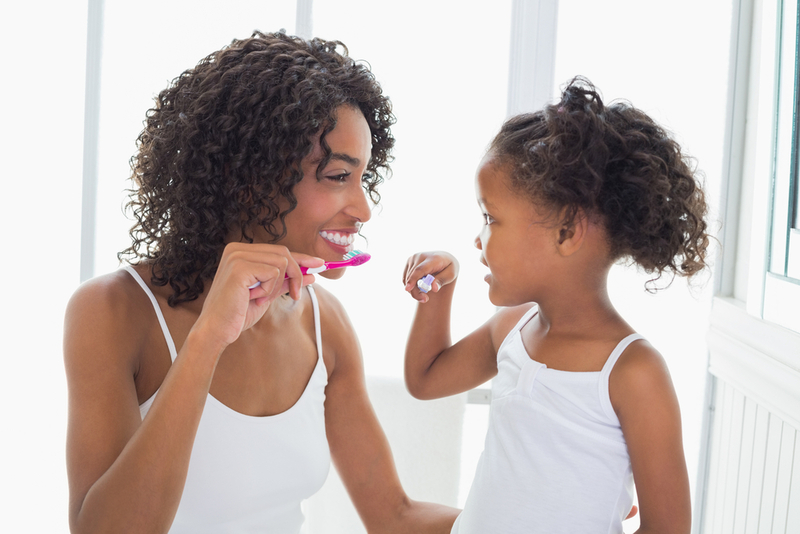 Proper brushing rids your teeth of most bacteria and doesn’t allow it to reach the rest of your body. Another obvious yet important one, flossing rids your teeth of the bacteria that is left behind after brushing. A toothbrush cannot reach some areas of your mouth and flossing can help! By removing the bacteria that resides beneath the gum line, you give your gums and body the best chance of staying healthy. With all the advertisements about the harmful effects of tobacco use, this one should come as no surprise. Not only is tobacco harmful to your respiratory system, but is also the leading cause of oral cancer in the world. Put the cigarettes down to save your mouth and your body. Despite these beverages containing phosphorous, a necessary mineral for a healthy mouth, too much phosphorous can deplete the body’s calcium stores. This can lead to tooth decay and gum disease. 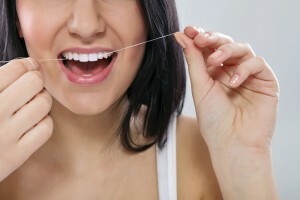 Gum disease has been found to be connected to diseases such as diabetes and heart disease. Even if you have perfected your home oral care routine, it is still important to visit the dentist at least twice a year. The least important thing your dentist does is clean your teeth. 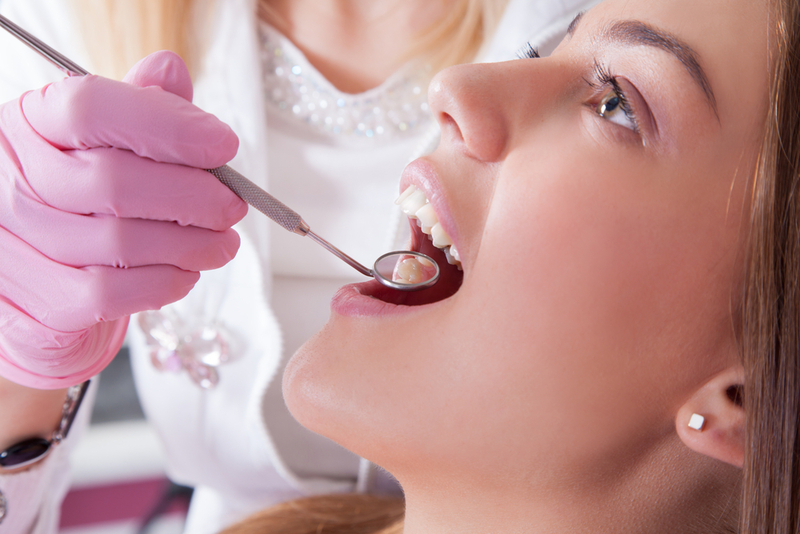 He or she will examine your mouth for any potential health risks including oral cancer and gum disease. 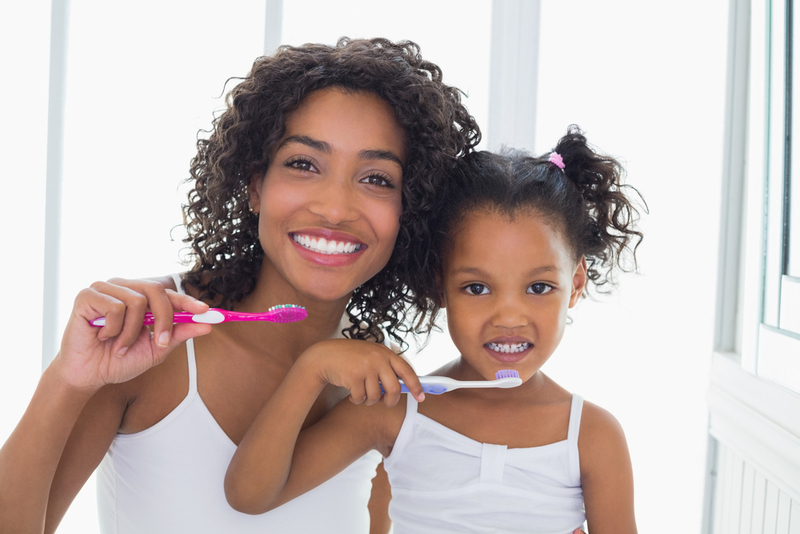 A healthy body starts with a healthy mouth and your dentist is your best ally in the fight for optimal oral health! Please fill out the form and one of our friendly team members will get back to you ASAP. We warmly welcome new patients to our office and do our best to schedule emergency appointments within 24 hours of your call. Give us a call or send us an email if you have any questions or to book an appointment!